You just can't keep a slavering hellbeast down. 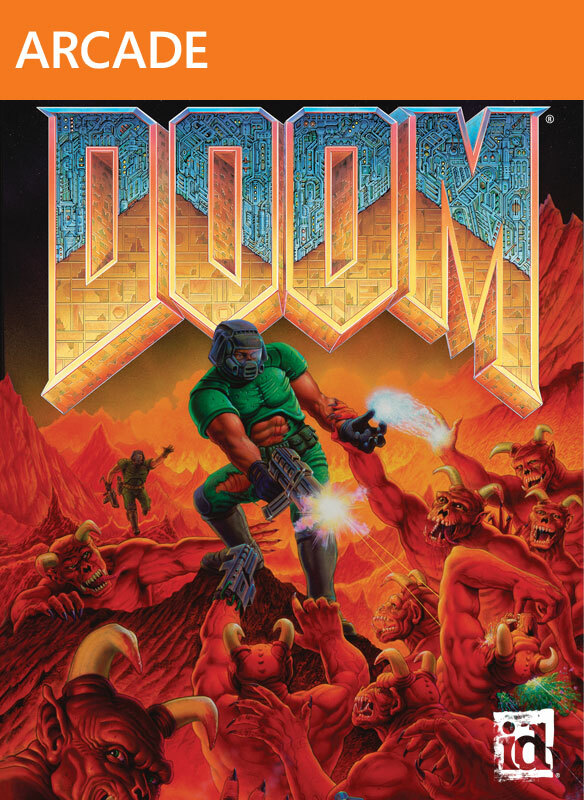 iD Software's original (if you don't count Wolfenstein) FPS was pulled from the confines of Xbox Live much to the dismay of procrastinators the world over some time back. Well layabouts, the gaming gods have heard your sad little call- you've got another chance to snag the classic shooter.